4" Steelhead Worms - Made in the USA! These 4" Steelhead Slayers feel and smell like natural bait. They're super soft, floating baits that are LOADED with our own Shrimp Scent that Steelhead just can't say no to. Rig one of these baits on a jig under a float and hang on. When steelhead bite they hold on, allowing you to get a solid hook set. These worms are an "action bait", not a subtle presentation. This is an XFactor Tackle exclusive bait, unlike any other Steelhead worm on the market. The unique tapered profile makes them come alive in the water, triggering violent strikes that often come so fast you don't see your float go under, you just have a rod that has doubled over while that chrome bright steelhead rips line and dances down the river...now that's what it's all about. 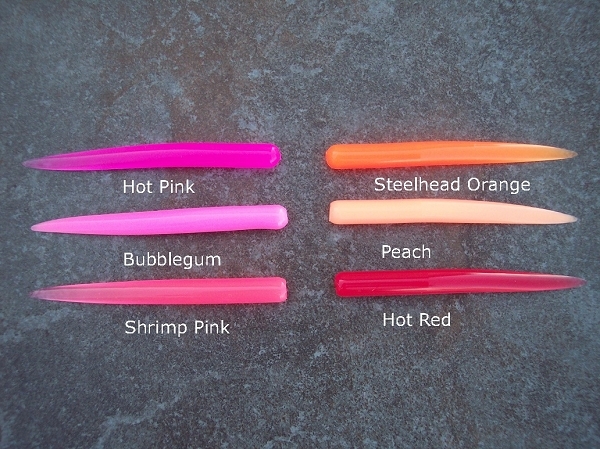 These work great for summer and winter steelhead, BIG trout, and even salmon. 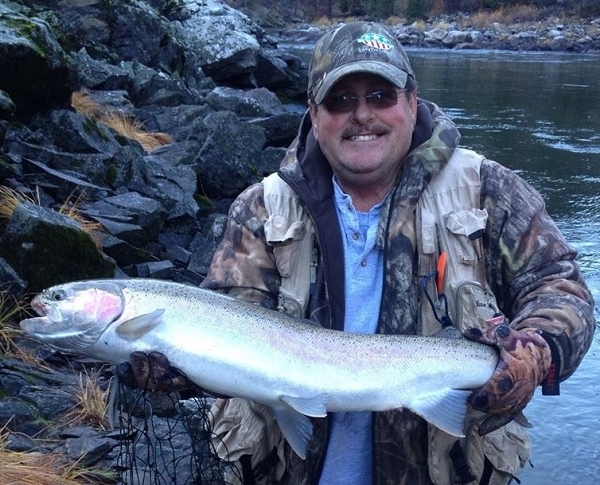 The 4" Steelhead Slayers come with 10 worms per pack. This is an Artificial Worm bait that is LOADED with REAL shrimp scent and other natural ingredients that we have kept a secret (we can't give away all of our tricks). Not only do we package these baits with scent, they are also infused with scent during the manufacturing process. This double scenting truly sets our baits apart from the competition and gives our customers a serious advantage. These baits are hand made in our own facility, we don't buy from some other source, we make them in house and all raw materials are 100% Made in the USA. Every detail of these baits has been carefully thought out. From size, to color to scent these baits are tailor made for Trout and Steelhead fisherman. Our scent infusing process truly sets these baits apart from any other artificial bait on the market giving you an effective, easy to use, mess free and readily available alternative to natural worms. This is the Xfactor version of the pink worm for salmon and steelhead, and I can tell you first hand how effective they are. Available in a 4 and 6” sizes you can find many different uses for them. The unique tail design allows for the hydraulics of the river to impart action on the bait. These baits fish great under a float or drift fishing but I found they work great for twitching as well. 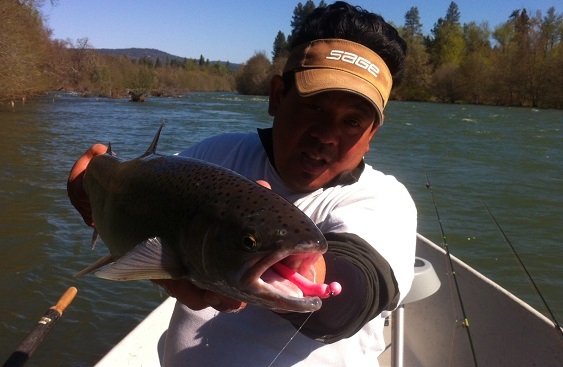 Everyone knows how much steelhead love worms, pick yourself up some and find out!! One of the best plastic worms on the market. Unreal action unlike any other plastic worms. When i got my shimpment i tried yhese first. And on the second drift got a king but spit the hook. But then again a few cast later hooked into anothe one. Land it a she was 25lbs .